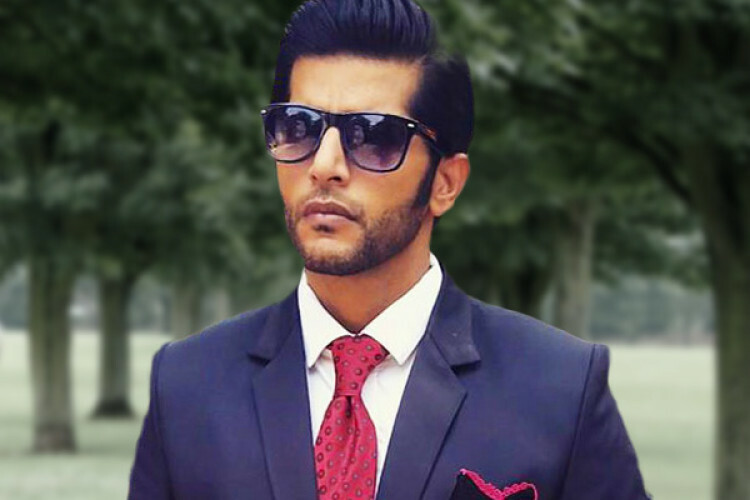 The small screen star and Bigg Boss 12 contestant Karanvir Bohar has been detained in Moscow after he got his passport damaged. He took to his Twitter handle to inform that the Indian Embassy in Russia is helping him to get deported. He also wrote that he is feeling bad and also that he should have been informed about this before issuing the visa. He was there for the MacCoffee Bollywood Film Festival.